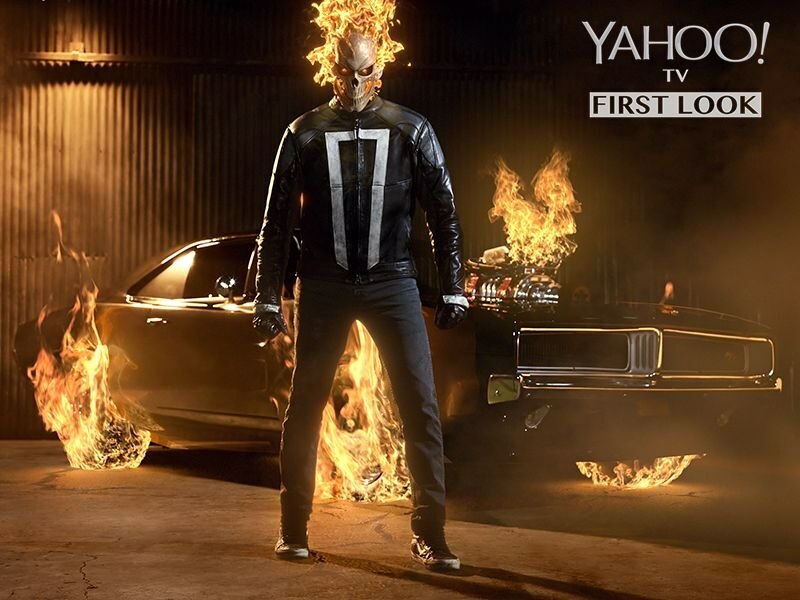 Marvel and ABC released a new teaser promo featuring a taste of vengeance with Yahoo revealing the first official look at Ghost Rider looking a little hot under the collar. “Marvel’s Agents of S.H.I.E.L.D.” returns with a vengeance for the fourth exciting season in an all- new time period, TUESDAY, SEPTEMBER 20 (10:00-11:00 p.m. EDT), on the ABC Television Network. 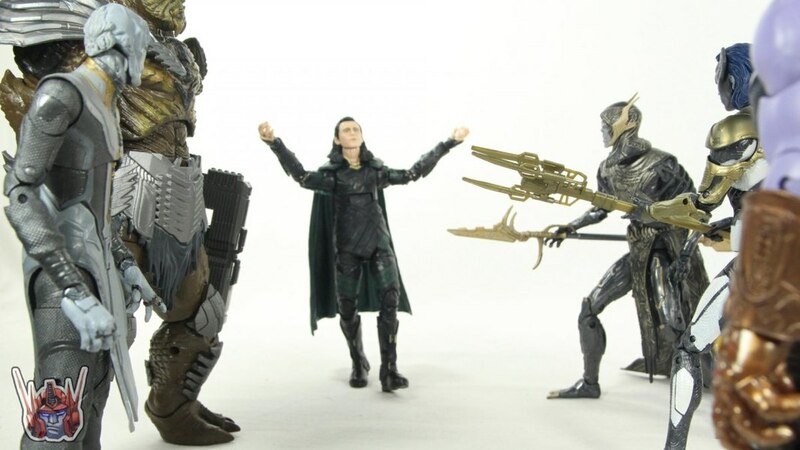 In the aftermath of their journey to another planet, Director Phil Coulson and the rest of the team were driven more than ever to put an end to the Hydra organization. Little did they know that they were up against the deadliest threat they’ve ever faced – an extremely powerful Inhuman, Hive, who was transported back from Maveth in the body of their worst enemy, Grant Ward. The team was able to thwart and kill Hive and take down Hydra, but they are all still mourning the death of fellow agent and Inhuman Lincoln Campbell.